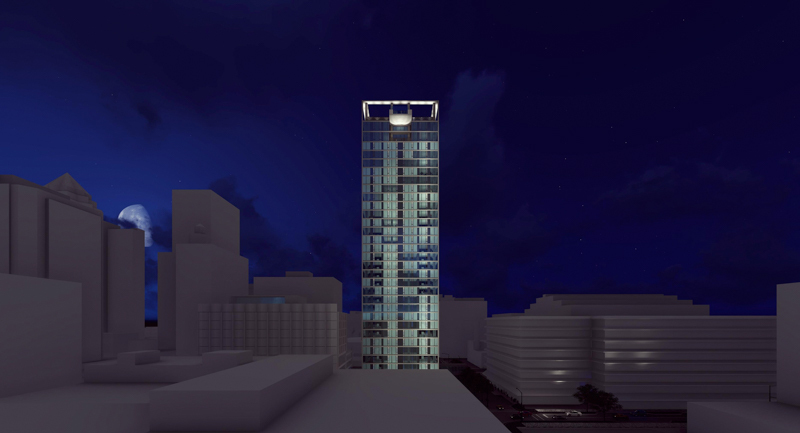 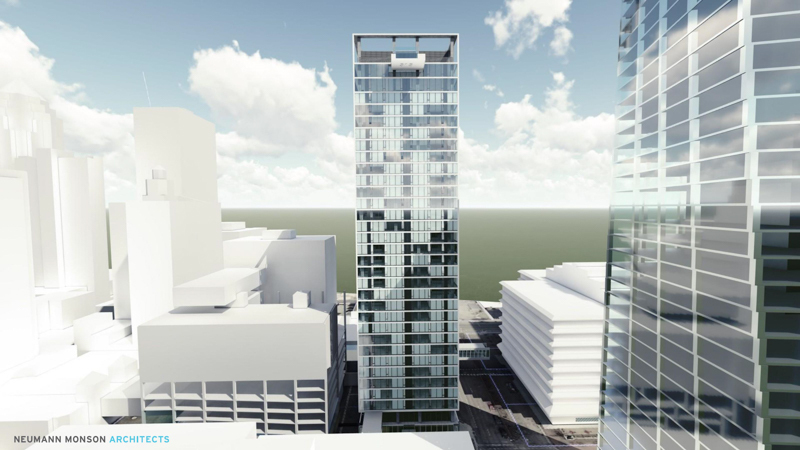 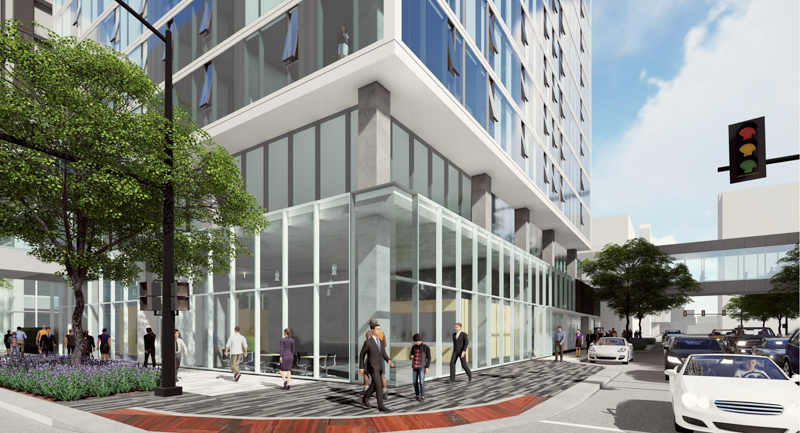 The proposed 33-story residential tower offers a blend of attainable housing across 336 rental units on the site previously occupied by the Kaleidoscope building in the heart of downtown Des Moines. 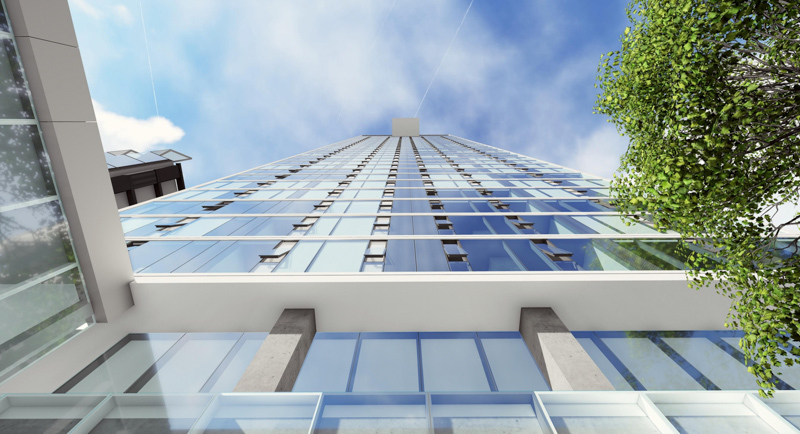 Few affordable housing options exist in the downtown core, and market studies point to a significant demand for housing at reduced price points. 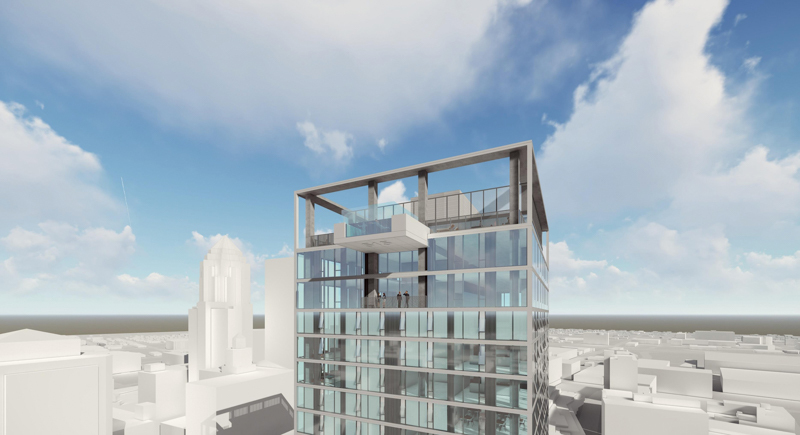 Tenants will enjoy the convenience of living downtown, along with building amenities such as a cantilevered pool on the top floor and unobstructed views of the State Capital. 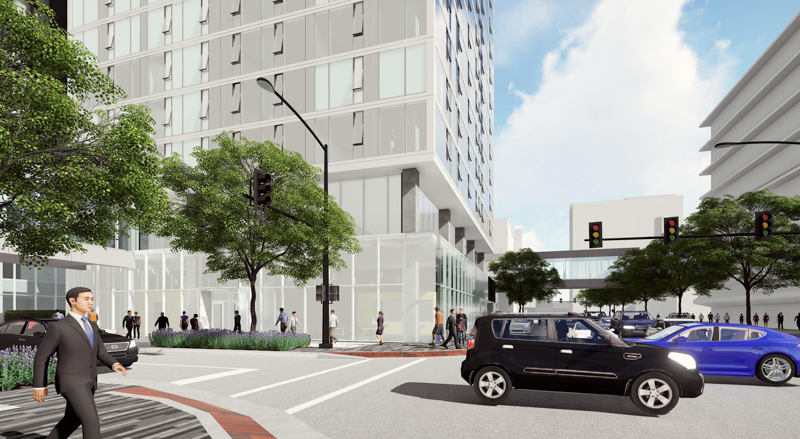 This project continues to push the narrative of what attainable housing looks like and how it should be integrated into the standard development process.